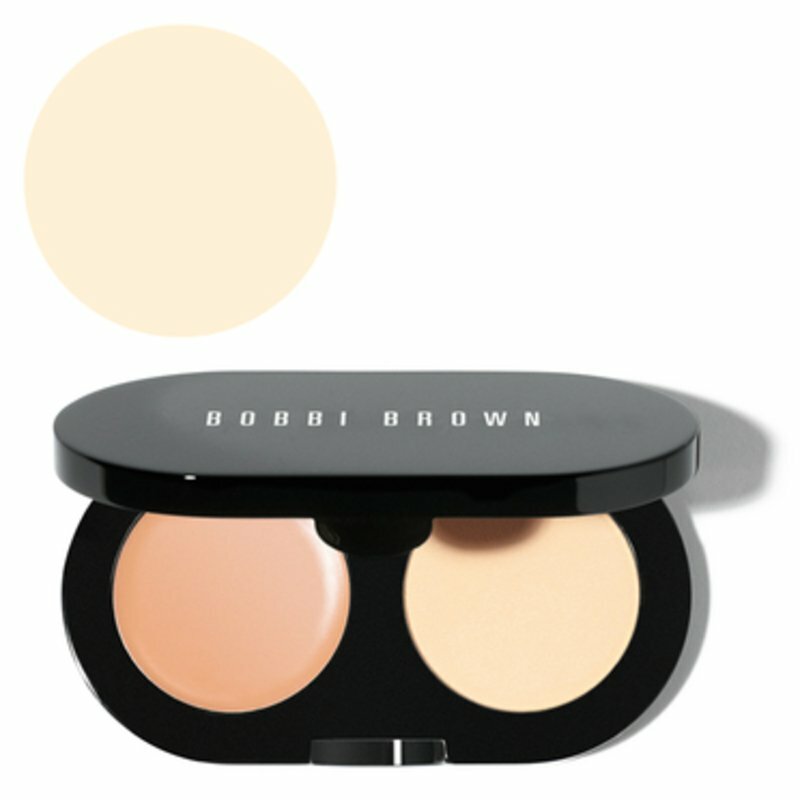 What is it: A best-selling compact that includes Bobbi's yellow-based Creamy Concealer to instantly camouflage under eye darkness, and pressed powder to set concealer for long-lasting wear. Who is it for: Anyone who wants to conceal under eye circles to instantly look fresher and more well-rested. Why is it different: The key to the concealer’s easy application and flawless coverage is in its creamy texture made possible by skin-smoothing emollients and silica (the secret behind the formula’s soft-focus effect). The best part? It’s waterproof, sweat- and humidity-resistant. Plus, the compact’s pressed powder helps it stay in place without settling into lines. How to use: Using a Concealer Brush (sold separately), apply Creamy Concealer as close as possible to the lash line, and also on the innermost corner of the eye. Gently blend with your fingers. For crease-free, long-lasting wear, apply Pressed Powder over Concealer using an Eye Blender Brush (sold separately).